It’s a sport where players referee themselves, built on an ethos of good sportsmanship and “just having fun.” It’s quintessentially Maplewood. It’s Ultimate Frisbee. Thanksgiving weekend 2018 marked the celebration of the 50-year anniversary of Ultimate Frisbee in Maplewood with a celebration at The Woodland. 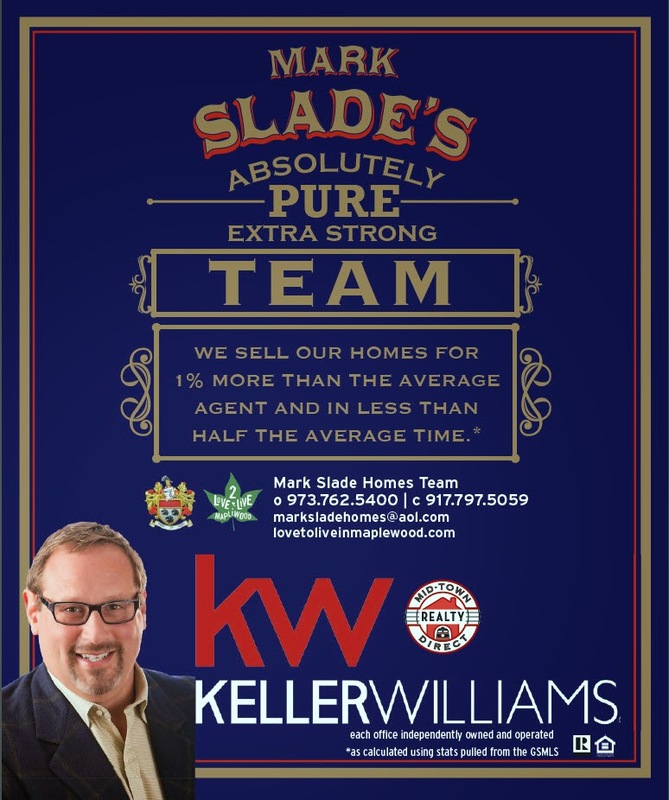 I am proud to say that the Mark Slade Team of Keller Williams Mid-Town Direct was one of the sponsors of this event. Before my son decided to immerse himself in musical theater, he played ultimate for a few years, and I so enjoyed watching the games as it brought me back to my childhood where throwing a Frisbee around was so much fun. To find myself living in the town where the sport was invented has been more than rewarding. 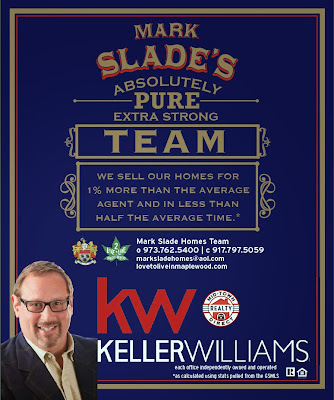 As your Maplewood/South Orange/ West Orange New Jersey listing agent, I am well versed on as your local expert in all things in the West Orange, Maplewood and South Orange area Real Estate Market. You can expect personalized service that includes a detailed consultation on how to best position your Mid-Town Direct home to be competitive in today’s market with training to provide my clients with an in-depth Advanced Comparative Market analysis, and advice on staging. As my office’s technology officer as well as both a Zillow Platinum Premier and Trulia Premier agent, I use the latest and most up-to-date marketing methods to get your home in front of as many buyers as possible. Being your New Jersey Real Estate Agent and Realtor ® not only involves just finding the home or selling the home, but being your guide, negotiator, advisor and advocate and making sure that your needs and goals are met. Being your New Jersey Essex/Union County area Realtor® (with a little bit of Morris County thrown in for good measure) is one of my truest passions, and “Helping You Find Your Dream Home” is my number one priority.